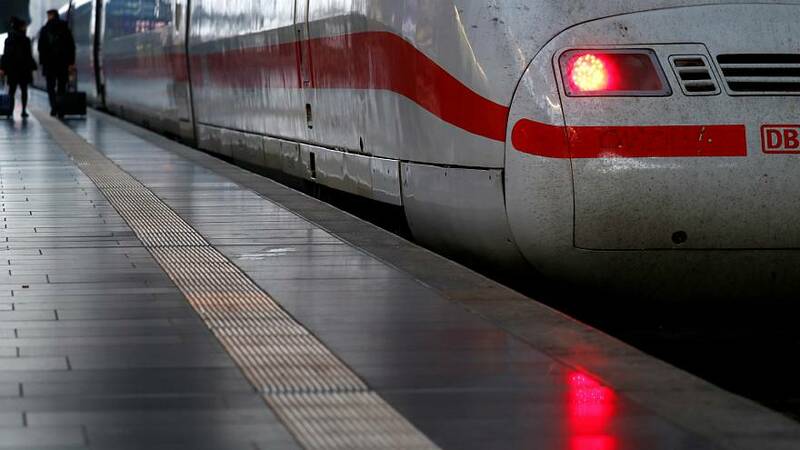 Two Iraqi nationals have been arrested in the Czech Republic on suspicion of carrying out failed attacks on German trains last year, authorities have said. Czech Police confirmed in a tweet on Thursday that the pair, a man and a woman, had been arrested at Prague Airport on terrorism-related charges. Wednesday's operation was carried out shortly after a third Iraqi national was arrested in Austria over the same series of attacks, and for having ties to the so-called Islamic State (IS). In a brief post to Facebook, Austria's Interior Minister Herbert Kickl said the arrests were an "important success in the fight against terror." The attacks, which were carried out in October and December of 2018, consisted of a thick steel pylon being laid across German railway tracks in a bid to force a derailment. A spokesperson for Vienna's public prosecutor told Euronews that a "technical error" was the only thing that stood in the way of the group reaching its "intention to kill people." Police later discovered a number of significant items close to the scene, including a threatening Arabic-language note and an IS flag, which "constituted the terrorist suspicion." Despite denying any terrorism links, the suspect arrested in Austria has been charged with attempted murder, serious property damage, and for supporting a terrorist and criminal organisation. The pair arrested in the Czech Republic were placed in a cell after their arrest to await further processing on the European Arrest Warrant. A joint investigation with German and European authorities is ongoing.